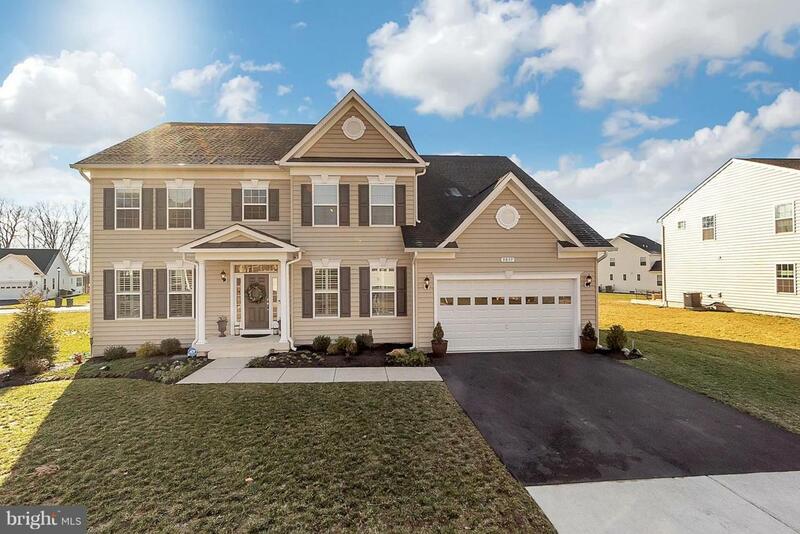 Welcome to this gorgeous 'like new' home in Hopyard Farm! This Berkeley model, the largest model is located on the only .5 acre flat corner lot in this sought after riverfront community. 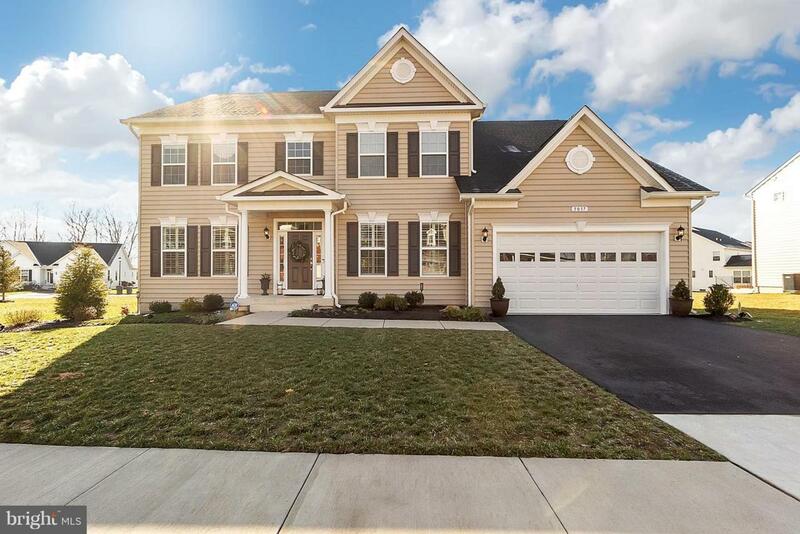 Home features 4 BEDROOMS, 3.5 BATHS, 2 CAR GARAGE, FORMAL LIVING & DINING ROOMS, STUDY/DEN, 2 story GREAT ROOM, GOURMET KITCHEN with 42" CABINETS, GRANITE COUNTERS, upgraded ELECTROLUX STAINLESS STEEL APPLIANCES & large extended ISLAND, huge SUNROOM with 9 FT CEILINGS throughout. 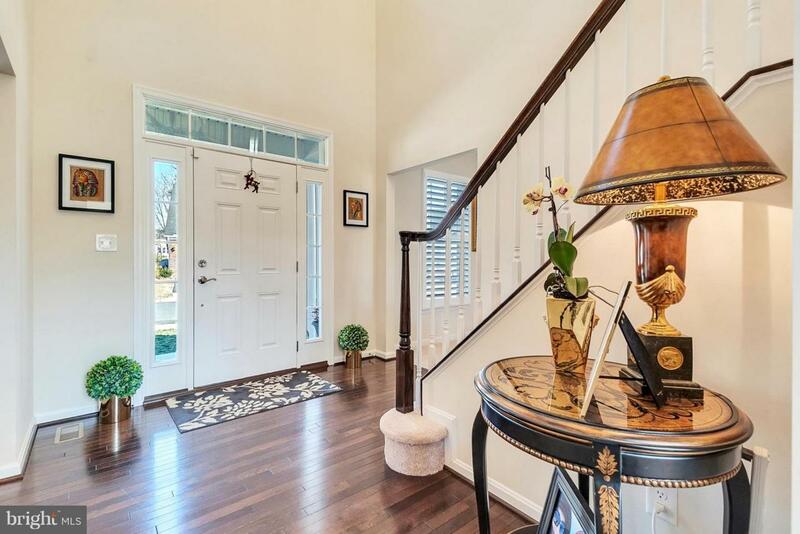 With it's open floor plan & bright sunlit rooms, the home is an entertainment dream. 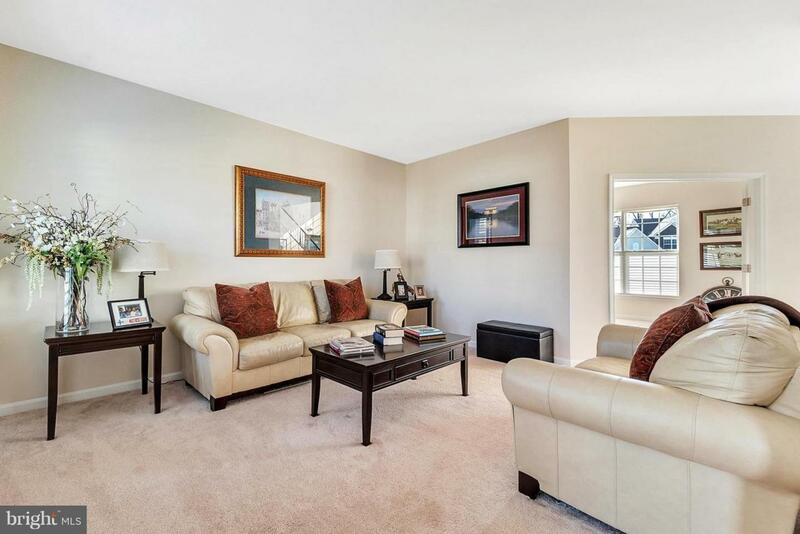 Imagine the many wonderful holiday dinners & parties to be had in this home for the new occupants. Close to Ft. AP Hill, Dahlgren & Quantico.